​Do you want to learn how to protect your family and friends? 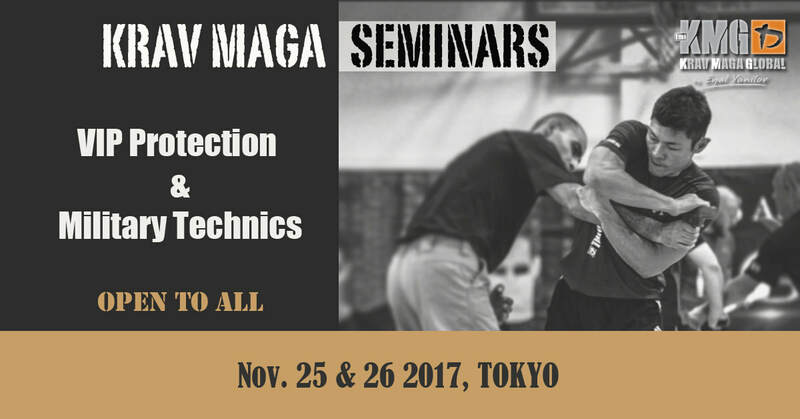 Do you want to discover technics from military Krav Maga? 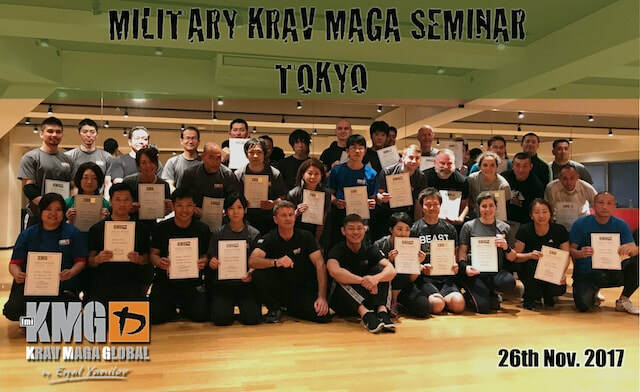 KMG Japan proposes you a great week-end with Military Krav Maga specialist Edwin Peng! KRAV MAGA GLOBAL is the world's leading provider of Krav Maga training for government sectors (military, law enforcement and security). 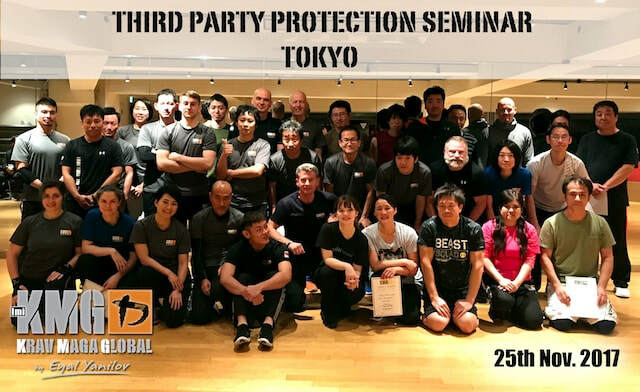 Technics and tactics developed for the security and military sectors can be applied for the protection of civilian and this is what KMG Japan proposes to share with you over this unique training weekend in Tokyo. Participants can register to attend both seminars (special price) or attend only one of them. This week-end is a great opportunity to discover Israeli Krav Maga applied for Military and Third Party Protection! Discover how to use VIP protection technics and tactics to protect your family and friends. Closing registration date: We still have few spots available! Discover how to use military technics and tactics to defend yourself in a violent confrontation. Contact us about this seminar! Use this form to register for this seminar or if you want more information. If you want to register for this seminar contact us using this CONTACT FORM and we will send you payment information so you can complete your registration. We have limited places for the seminar, so register as early as possible to secure your participation. Registration becomes effective after reception of registration fees. Please note that registration fees are non-refundable and non-exchangeable.